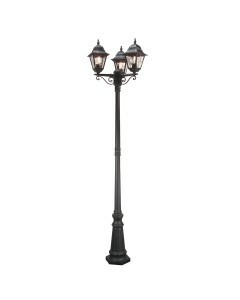 This is the Norfolk 3 light outdoor post light. 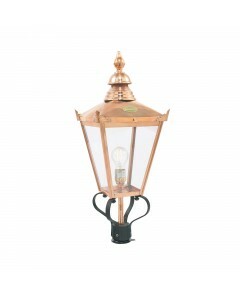 This leaded post lantern is ideal for all external r.. 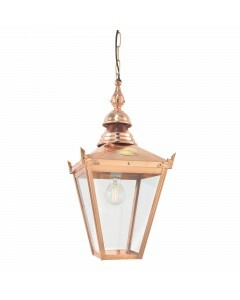 This is the Norlys Chelsea 1 Light Outdoor Chain Lantern in Copper Finish. The classically styled la.. 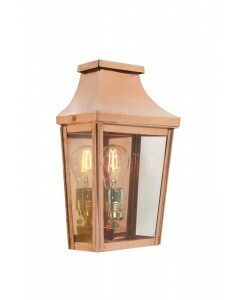 This is the Norlys Chelsea 1 Light Outdoor Half Wall Lantern in Copper Finish. The classically style.. 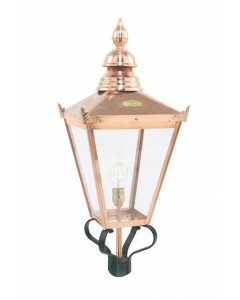 This is the Norlys Chelsea 1 Light Outdoor LANTERN HEAD ONLY in Copper and Black Finish. The classic.. 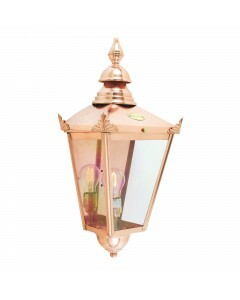 This is the Norlys Chelsea 1 Light Outdoor Large Half Wall Lantern in Copper Finish. The classically.. 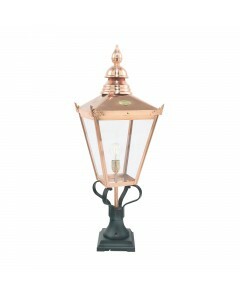 This is the Norlys Chelsea 1 Light Outdoor Pedestal Lantern in Copper and Black Finish. The classica.. 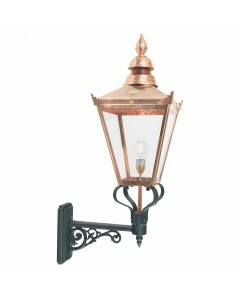 This is the Norlys Chelsea 1 Light Outdoor Wall Lantern (Downward Facing) in Copper and Black Finish.. 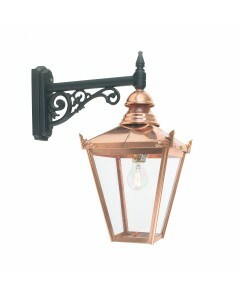 This is the Norlys Chelsea 1 Light Outdoor Wall Lantern in Copper and Black Finish. The classically .. 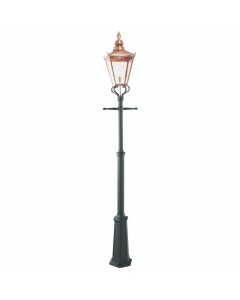 This is the Norlys Chelsea Grande 1 Light Outdoor Lamp Post in Copper and Black Finish. The classica.. 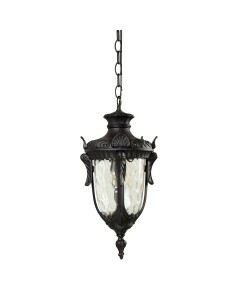 This is the Norlys Chelsea Grande 1 Light Outdoor LANTERN HEAD ONLY in Copper and Black Finish. The .. 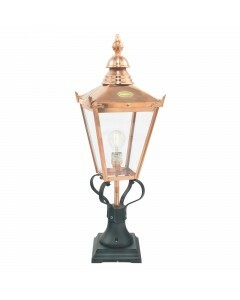 This is the Norlys Chelsea Grande 1 Light Outdoor Pedestal Lantern in Copper and Black Finish. The c.. 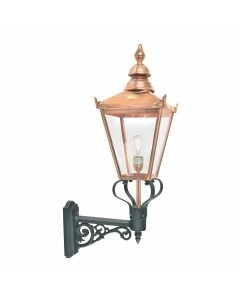 This is the Norlys Chelsea Grande 1 Light Outdoor Wall Lantern in Copper and Black Finish. The class.. This is the Ordrup 1 light outdoor wall lantern. This is part of the Elstead Scandinavian Collection.. 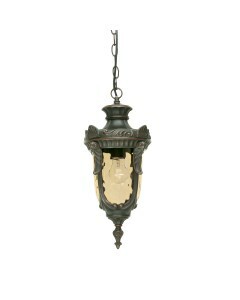 This is the Philadelphia 1 light outdoor medium chain lantern. Distinctive details feature in this "..